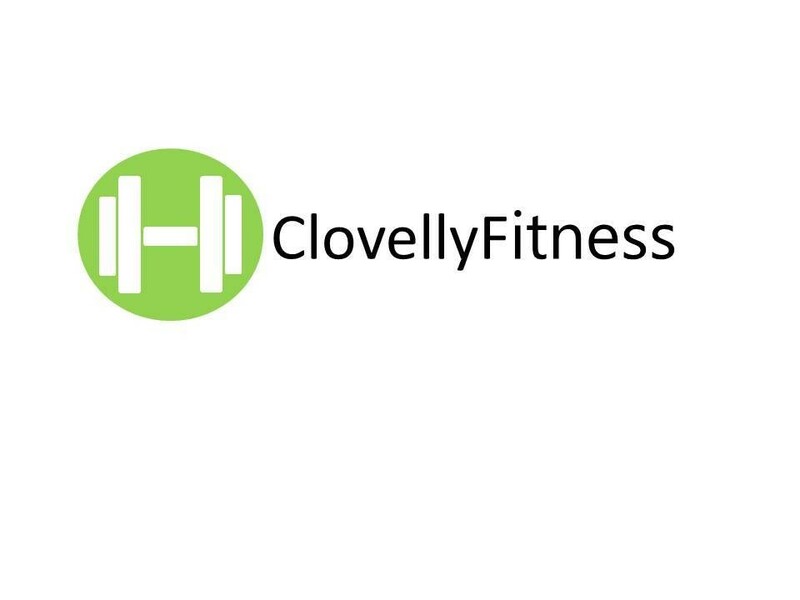 Start taking classes at Clovelly Fitness and other studios! Andrew will be your personal trainer and guide on your journey to a fitter, happier and healthier life! There are no upcoming “MMAXfit - Boxing” classes on this day.